Our Odessa, Texas dental office combines a state-of-the-art approach to dentistry with down-to-earth, southern hospitality. We like to manage your treatment ourselves and reduce inconvenient, time-consuming referrals. Our on-site dental lab welcomes same-day emergencies, denture repairs and custom crowns & bridges. We accept all major PPO insurance providers and even offer flexible financing options with 0% interest. Our dentists stay at dentistry’s cutting edge and complete several hours of continuing education every year. Many patients we treat think that every dental practice is the same, but when you experience a truly higher standard of care and patient-centered service, the differences become clear. Drs. 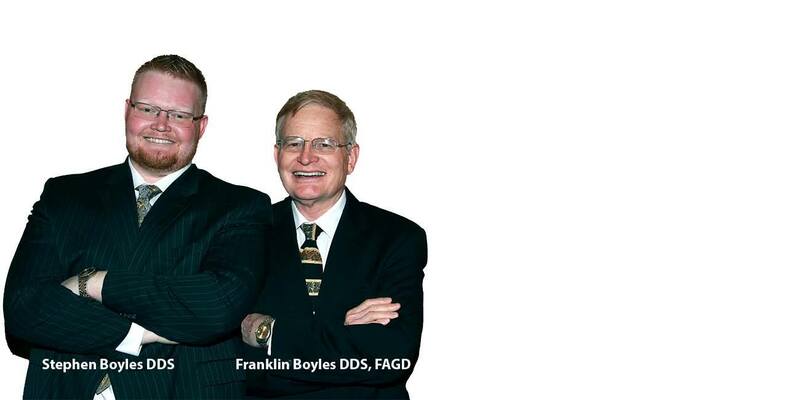 Franklin and Stephen Boyles are proud to offer Odessa, Texas residents dental care that exceeds their expectations, keeps them smiling, and has brought them back to our office year after year. 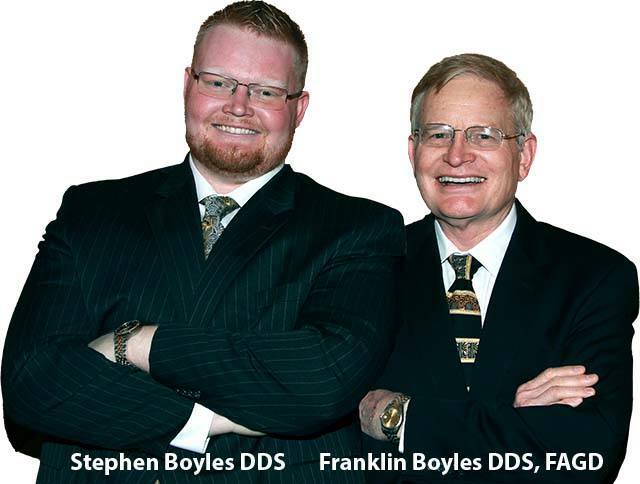 Visit Boyles General Dentistry today for dental services that will change your mind about visiting the dentist. Best dentist we've found in Odessa, and he does a great job. Happy to find someone for our whole family to go to. After 5 different offices in the last 10 years, this is the best experience I’ve had at the dentist. Caring, friendly staff. This is now our family’s dentist, and we will recommend them to all our friends and family! Best dentist in the Permian basin. Our doctors do things differently, and that includes dental hygiene visits. Like other practices, we typically encourage patients to visit our office two times every year. Unlike other practices where you only get to see the dentist for a few minutes at the end of your visit, our dedicated doctors are present throughout treatment. We even perform your teeth cleanings! It’s important that patients feel comfortable at our office, asking us questions, and know that we value their input. While we pride ourselves on offering a superior quality of preventive dental care for each patient, we know that even the most diligent oral hygiene plans can fall short. That’s where restorative dentistry comes in. Our skilled father and son dental team have years of education, advanced training, and experience offering a full spectrum of smile repair services from simple fillings to custom crafted dentures. Don’t suffer with tooth pain or damage. Let us renew your beautiful smile. If a few days ago you noticed a slight toothache and then ignored it and this morning, you woke up and took a drink of that first piping hot cup of coffee only to experience a sharp stab of pain followed by increasing pain in the tooth throughout the day, you may be experiencing a root canal infection. Call us right away if you experience these symptoms. We offer comfortable, effective root canal therapy to relief toothaches and restore oral health. Dental implants are fast becoming the gold standard in tooth replacement solutions, but not all practices offer the same quality of treatment planning and restoration. At Boyles General Dentistry, we integrate state of the art 3D ConeBeam technology with superior patient-focused care to deliver customized, predictable results. Many practices refer patients out for implant placement. We do it all right here in our Odessa, Texas office. Historically, Dentures were crafted in the dental office by a dentist who knew the patients he or she was treating. Today, most dentures and other dental prosthetics are crafted in a dental lab far removed for your unique smile and oral health goals. At Boyles General Dentistry, we have a dental lab onsite where are skilled dentists carefully craft partial and full dentures for their patients offering superior quality restorations.